It’s night market time again! Join us for a boogie-licious disco special for Levenshulme Pride on Friday 17th August 2018, 5-9pm, on the Levenshulme train station car park, M19 3AB. 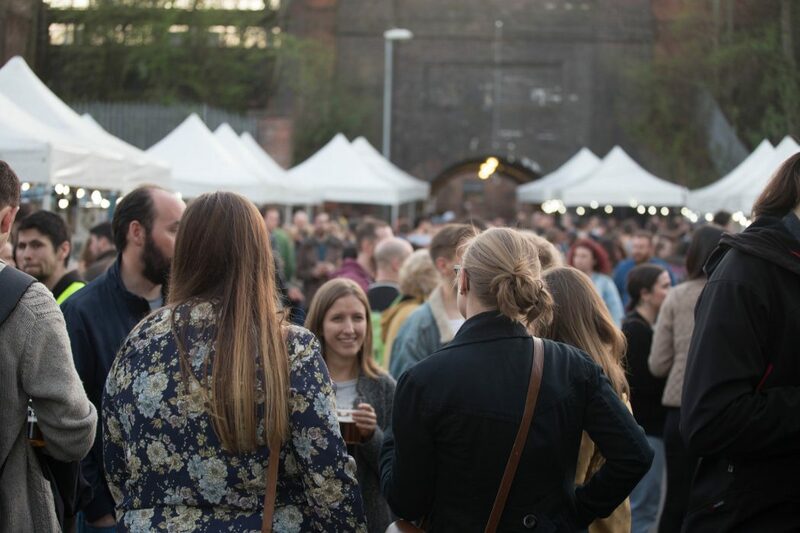 Channel your inner Studio 54 and join us to celebrate Levenshulme Pride at the night market! 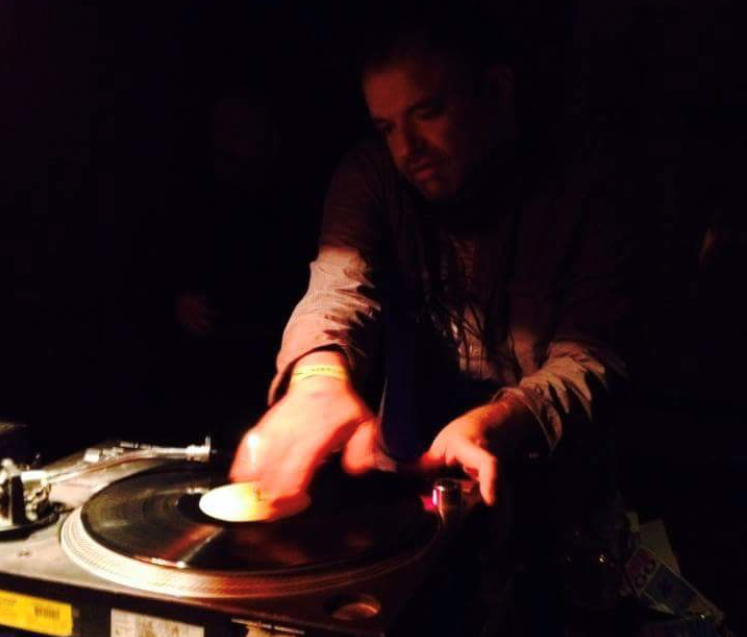 EXCITING NEWS: On the decks will be Manchester DJ legend Rob Bright! Rob cut his teeth in the Manchester club scene of the early nineties, making his name as a key resident with the legendary club night Bugged Out! for over a decade, a regular at Electric Chair, Electric Soul warehouse parties and various clubs and festivals around the world. Rob is the perfect keeper of all things D I S C O for our Levenshulme PRIDE disco night market! We’re laying on a full bar, street food, artisan goods and face painting, plus best DISCO clobber wins a lovely prize! Get your disco-loving chums invited pronto! *Cracking header photo at the top of the page taken by brilliant local photographer Tony Gribben.